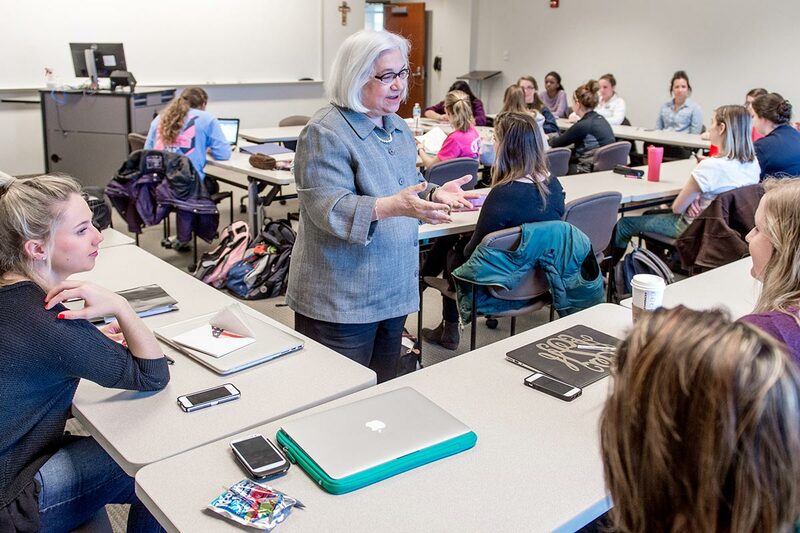 Saint Mary's College and the University of Notre Dame have contracted with TRANSPO to provide FREE public transportation to faculty, staff and students (with a valid College ID) on all ALL TRANSPO routes year round. * Route - #7 route and "The Sweep" are routes designed to better serve the two campus communities. 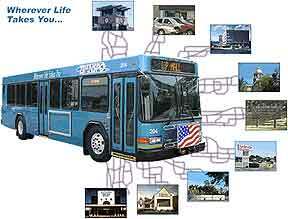 In addition, Transpo offers expanded routes and hours of operation for other routes in the area. Select one of the free-fare* routes below, or for additional routes and schedule info, visit the TRANSPO website.